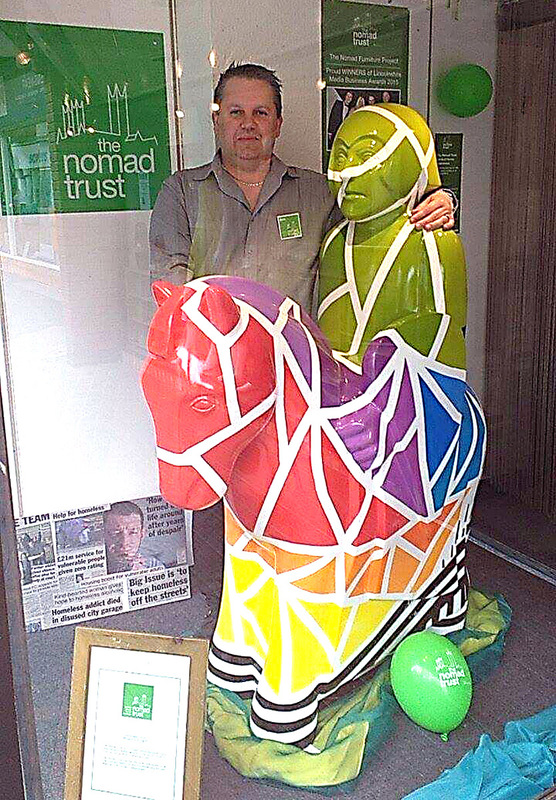 The Knight can be seen at The Nomad Trust’s Sincil Street Charity Shop this week, until Thursday 27th April. 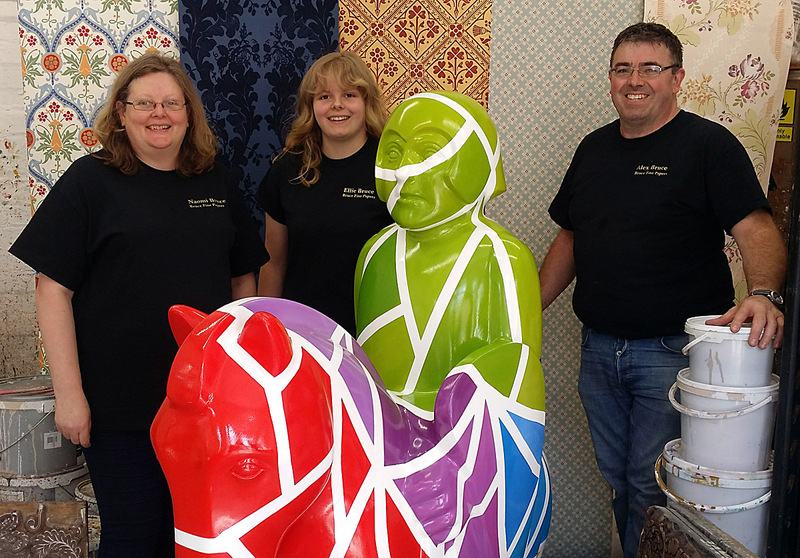 The nominated charity for the 2017 Lincoln Knights’ Trail, The Nomad Trust, have taken their Knight on a tour of Lincoln. 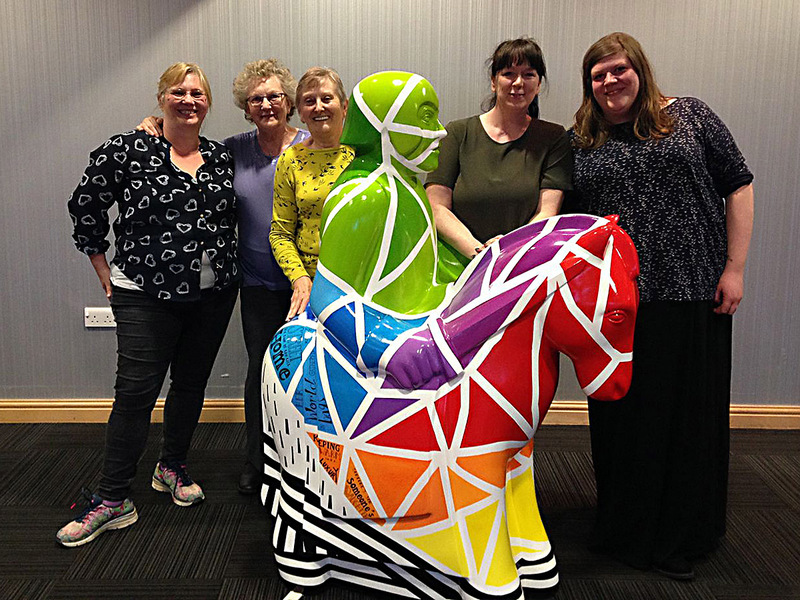 Last week, the Nomad Knight paid a visit to some very special supporters - the organisations who kindly sponsored the Knight. 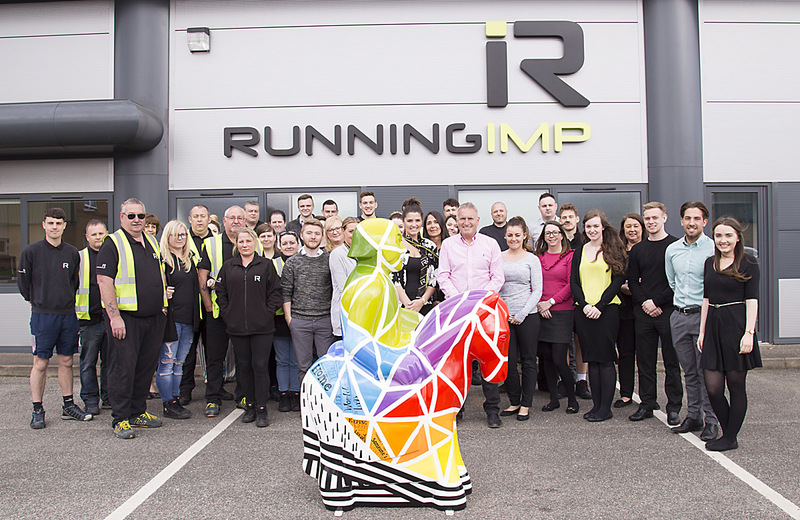 The Nomad Team collected the Knight from Denby Transport to start its travels with Brewin Dolphin, followed by Running Imp and Bruce Fine Papers. 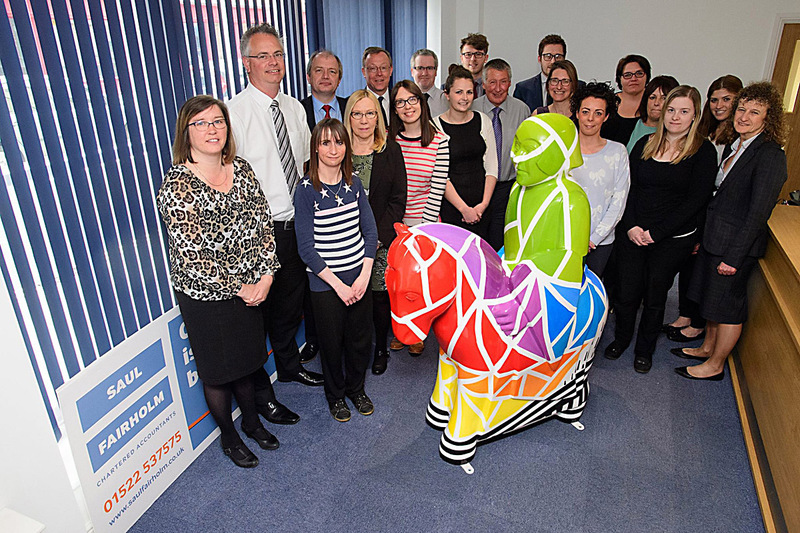 The Knight hosted an evening at The Showroom Conference Centre to greet members of the Lincoln Women’s Institute, before spending the following day at Saul Fairholm Accountants. 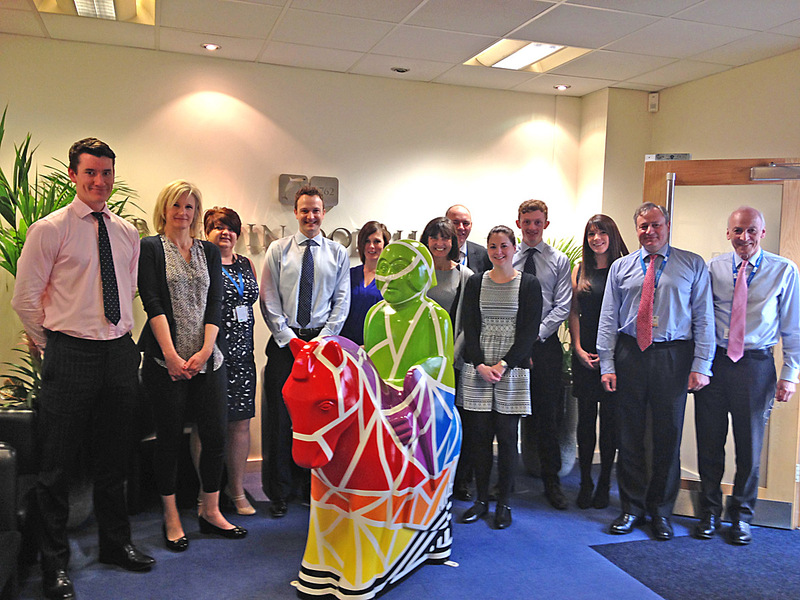 For its last visit, the Knight finished up with Arora Marketing, who arranged a ‘mini-knights-trail’ for the children of Navenby. 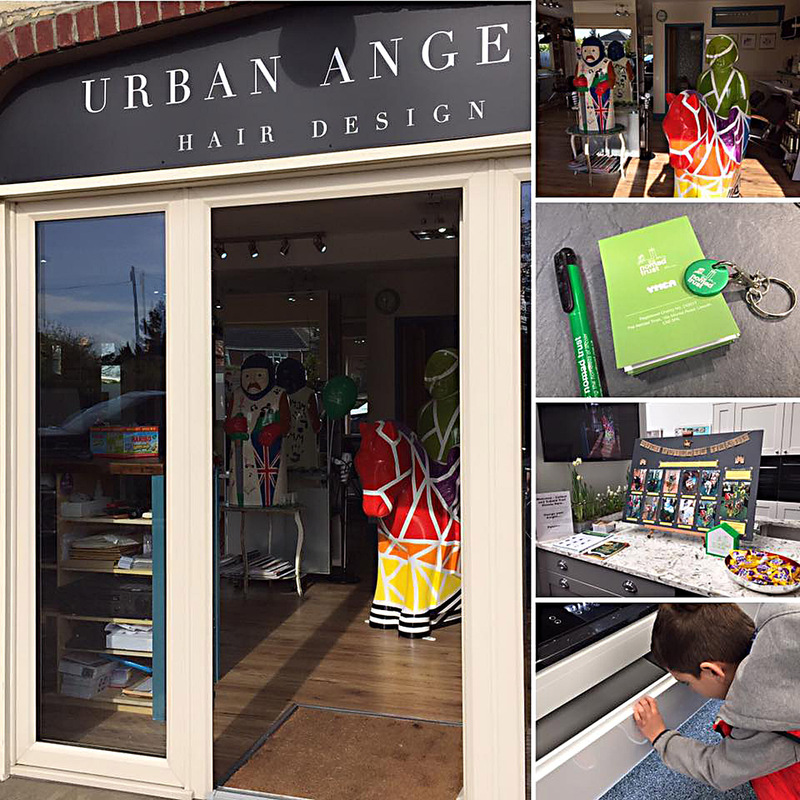 The Knight itself was on display at the Urban Angels Hair Salon, with a range of crafts and information on offer at Cook & Sleep Showroom, about the Knights Trail, Battle of Lincoln and The Nomad Trust. 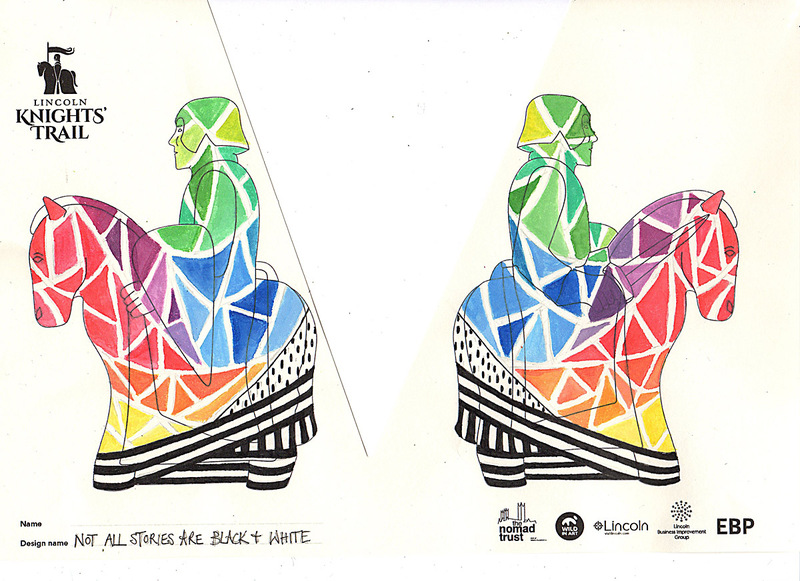 The design of the Knight, entitled ‘Not all Stories are Black and White’, was inspired and designed in conjunction with people who stay at The Nomad Trust’s shelter who wanted to give an insight in to homelessness. 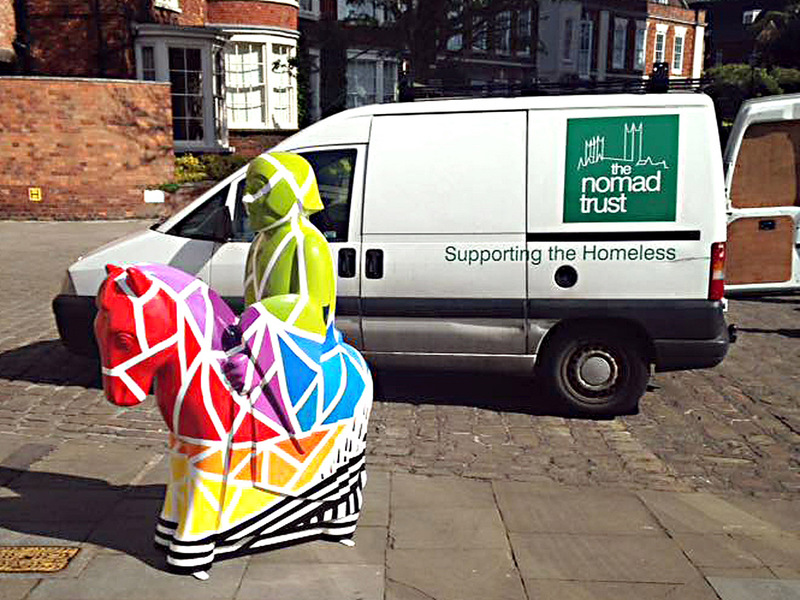 The colourful design leads up to the colours of the Nomad Trust and is based on maps. This could be interpreted as the streets they walk on or the map of how they got to where they are now. 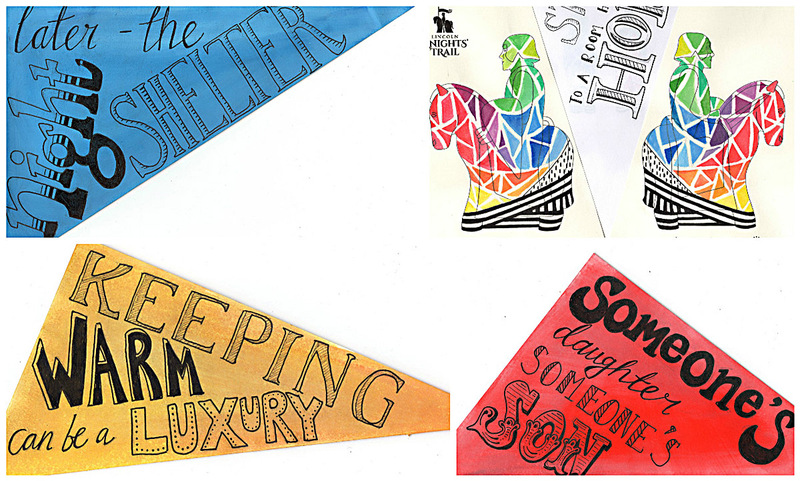 It is a spectrum of colours to represent how everyone and their stories are so different. 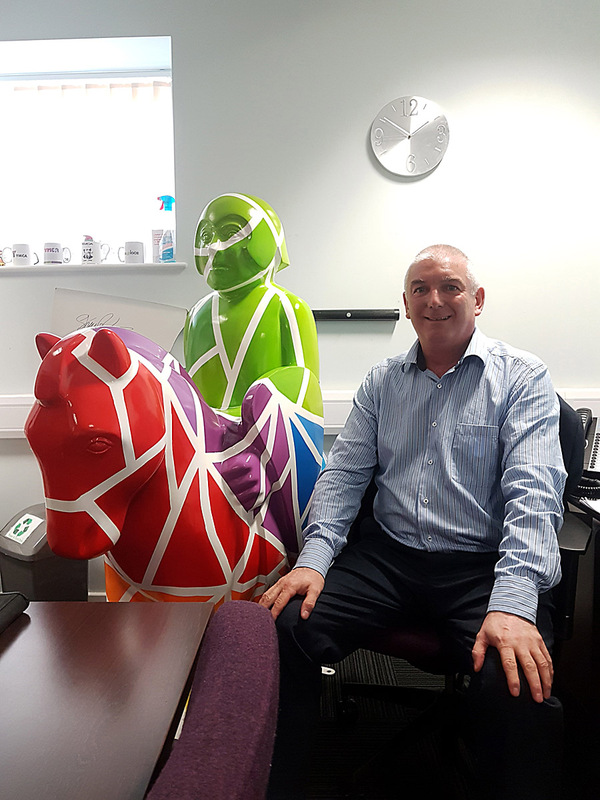 The knight has messages from the service users who are, or have been homeless in Lincoln, such as ‘keeping warm can be a luxury’. Could you donate money, goods or even your time?